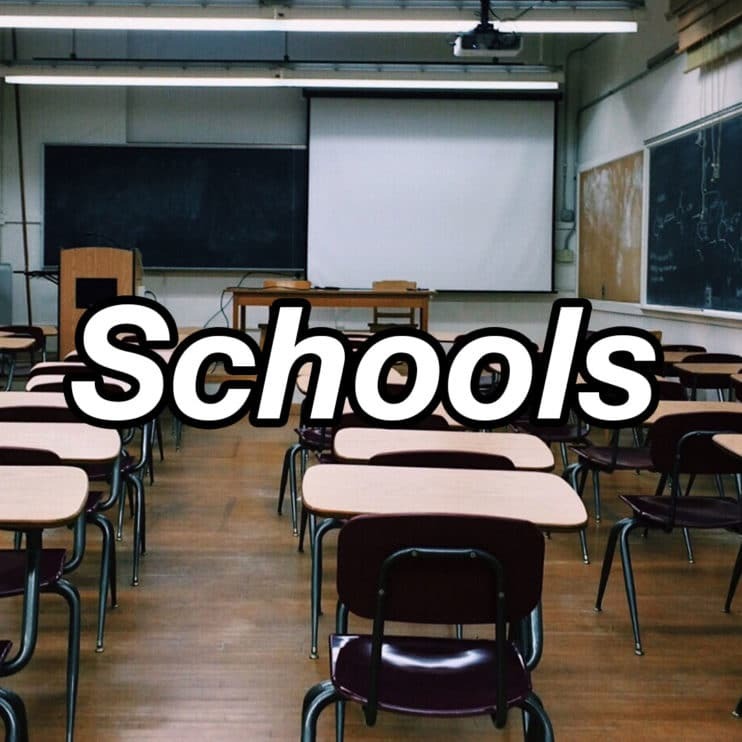 Feedback gathered during community listening meetings prompted the Sartell-St. Stephen school district to schedule an information session on how schools are financed. The district is hosting an “Understanding School Finance” session from 3:45-5 p.m on Wednesday, Feb 13, at the District Service Center. The session will provide information about how schools are funded in Minnesota, examples of mandated services the district is required to provide, and specifics on how the district spends money.